What do teenagers really think about adults? If you think you know the answer, you may be in for a surprise. According to Chap Clark, today’s adolescents have largely been abandoned by adults and left to fend for themselves in an uncertain world. 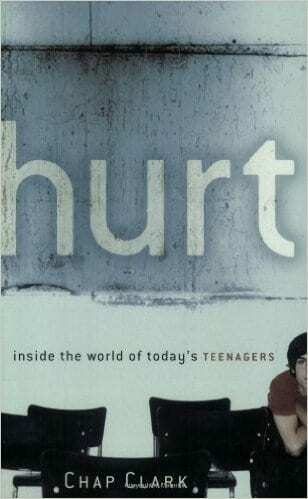 As a result, teens have created their own world to serve as a shield against uncaring adults.